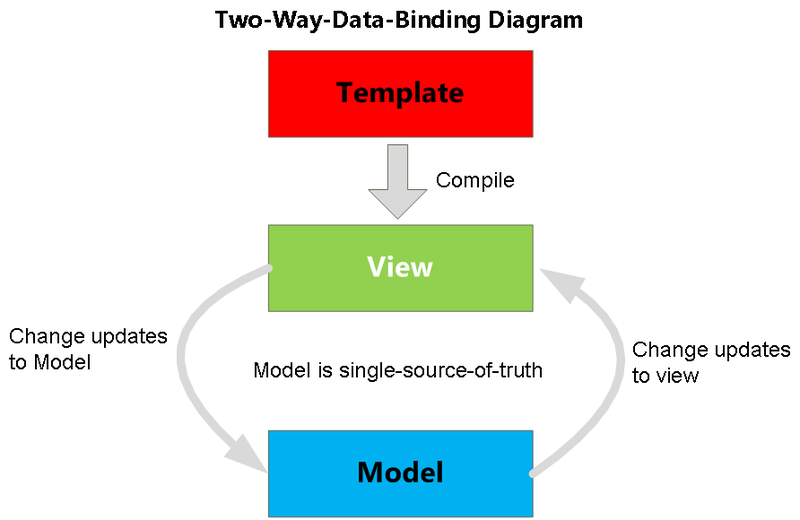 Data binding is automatic updating the changes of data between the model and view. When the model changes, the view reflect the changes and vice versa. Directive can be used in element name, attributes, class names as well as comments. It is contains a business logic with an application functionality and notify view changes. It is render the model data and send user request to controller. It is contains an application behaviour and maps user action to model, select view for response. We can use filter format data for display to the user. 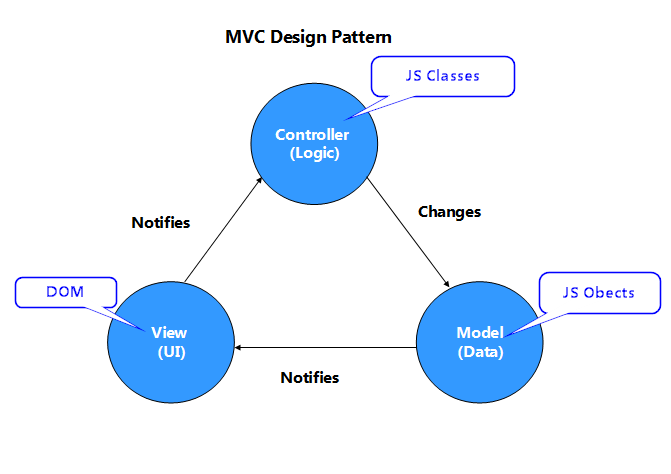 This article helps you to understand the basics of AngularJS and its features. Thank you for reading my articles. Please kindly share your valuable comments and suggestion with me.